Global Youth Village Summer Staff have arrived on campus! This week teachers, students (from undergrad – P.H.D. ), chefs, administrators, tour guides and professionals from across the world are building the team that will lead the Village for the rest of the summer. GYV staff members are seasoned professions in the fields of arts, leadership, language, and education -they have years of combined travel abroad and study abroad experience. 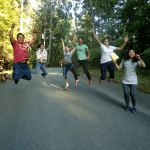 Don’t let their experience fool you – this group is not the boring academic type- they are FUN and EXCITED about making this summer an unforgettable one for all the young poeple attending GYV. This year, 14 cheerful individuals, representing 6 different countries and 5 different languages have joined our team: Christine, Danielle, Laura, Lingling, Maria, Matt, Pax, Tony, Yani, Venera, Ron, Isa, Hameed and Zach. Each of them possesses lots of substantial skills that they will offer to our program. GYV staff members are from different culture backgrounds and have a variety of work and travel experience across the globe. So there is a lot of diversity! Danielle asks “Where is my mom!? !” during the Questions Game at staff training. Players must ask a question to another player, and that player can only respond with another question – if they falter, they are out! Roots: heritage, where do you come from? Trunk: what gives you strength? 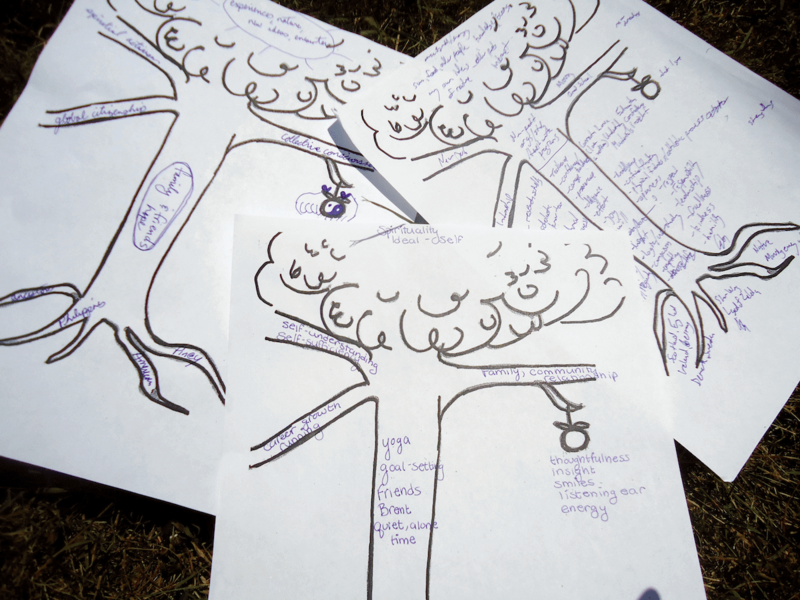 Branches: what are new directions you are exploring? Fruit: what do you give to the world? Leaves: Where do you get your inspiration? 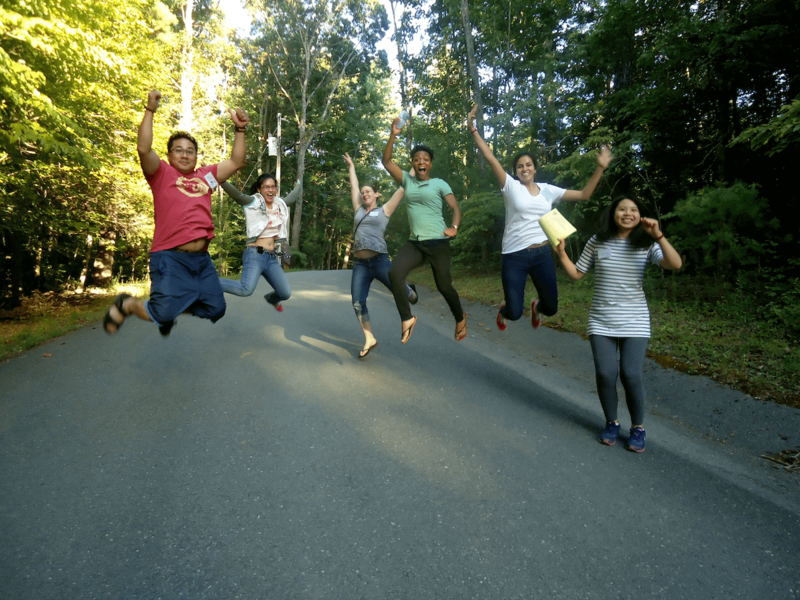 The GYV staff excited to meet all the students attending GYV this summer – we’ll see some of you in under a week!